Free NCERT Books download for CBSE Class 10 Maths Chapter 7 - Coordinate Geometry on Vedantu.com. 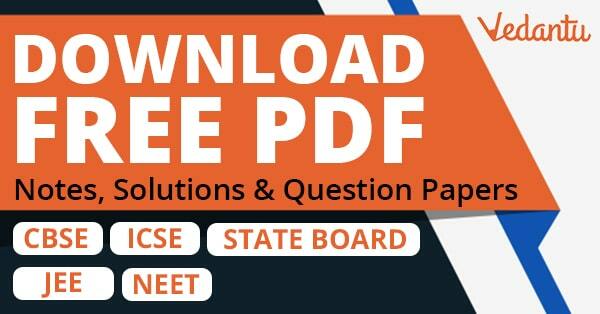 Students can also download the NCERT Textbooks Solutions in PDF for Class 10 Maths. Register for Maths tuition to clear your doubts and score more in your exams. Question: How to download Class 10 Maths Chapter 7 NCERT Book for CBSE? Answer: Students can download it from epathshala.nic.in. 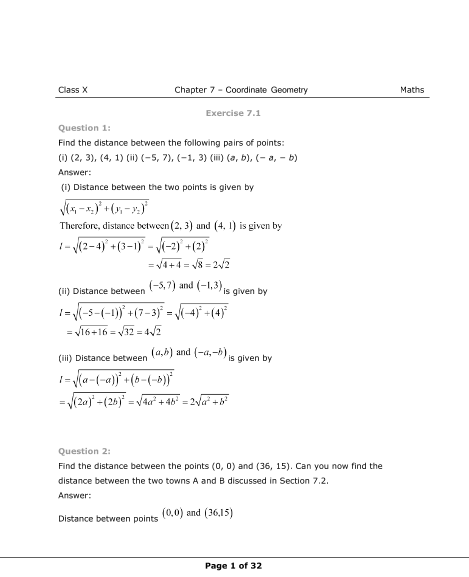 On this page, Students can download Class 10 Maths Chapter-7 PDF Solutions of the Book.